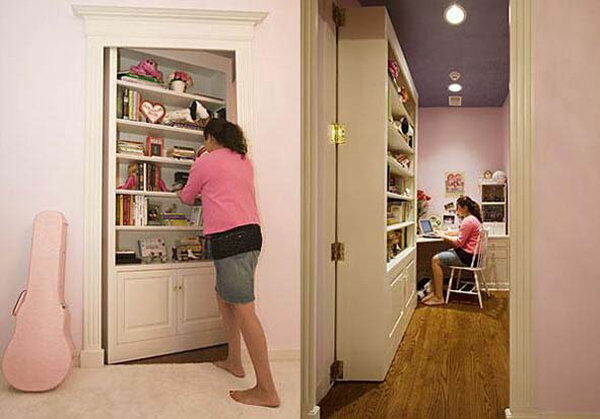 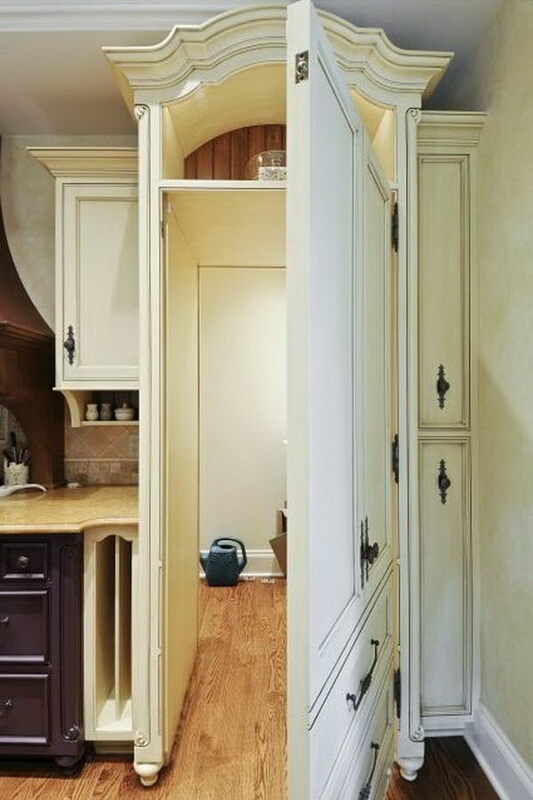 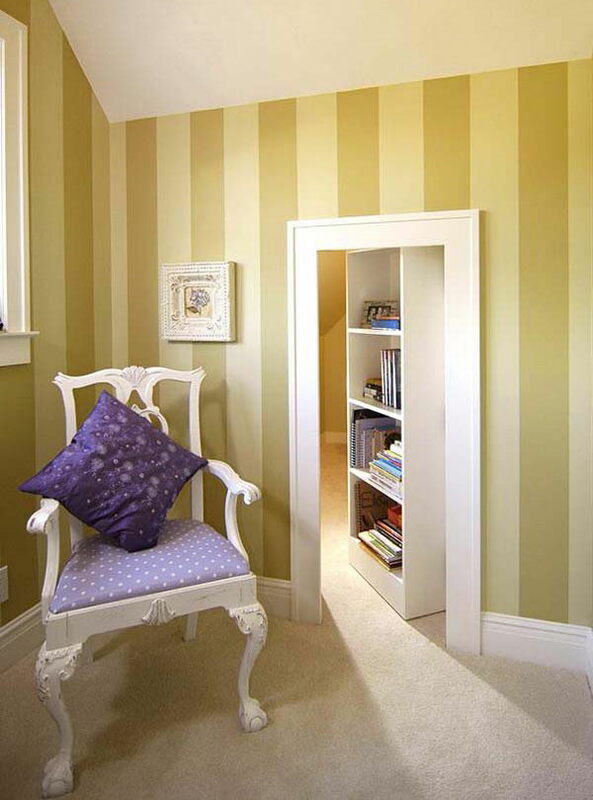 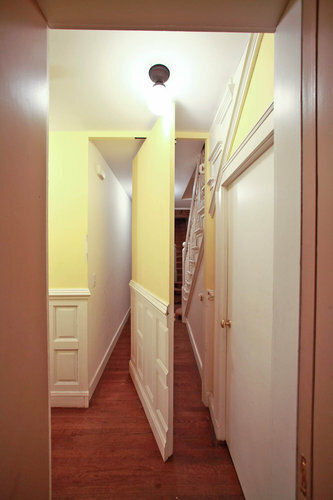 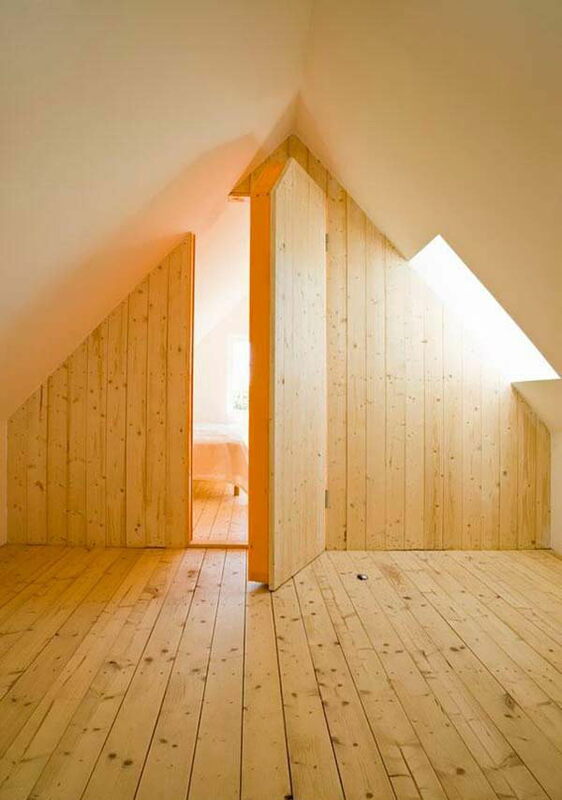 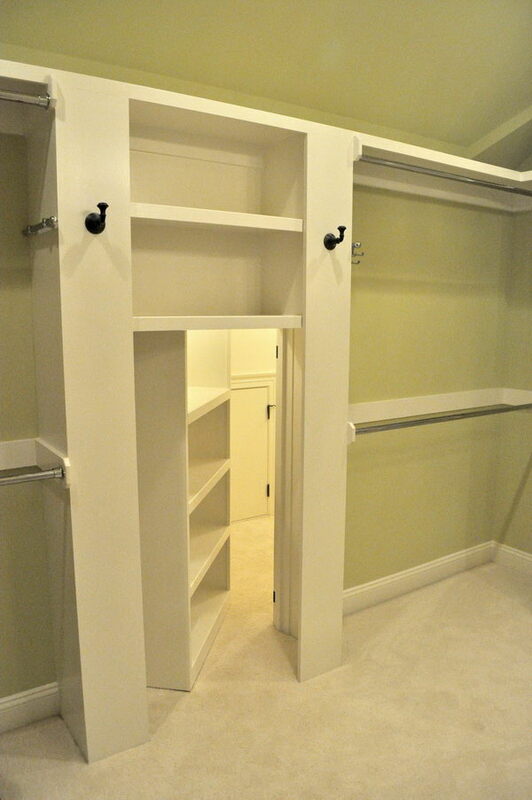 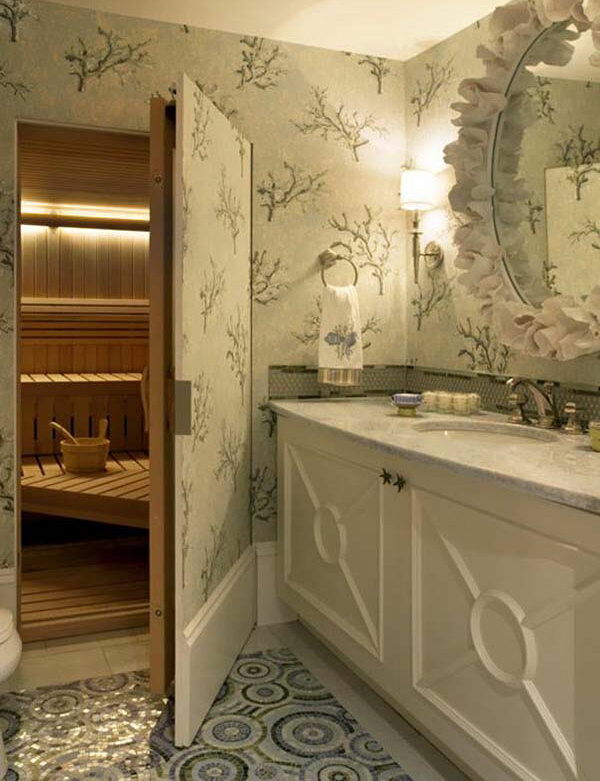 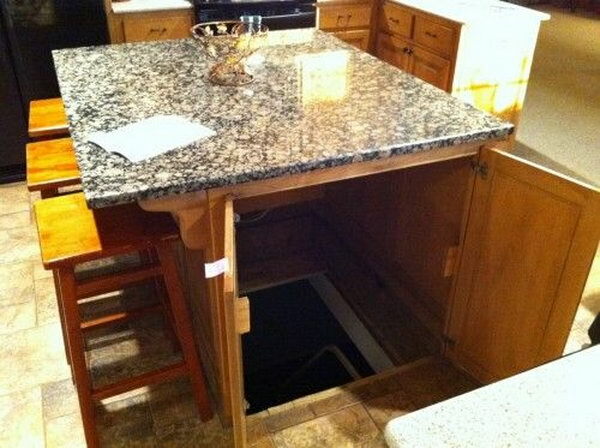 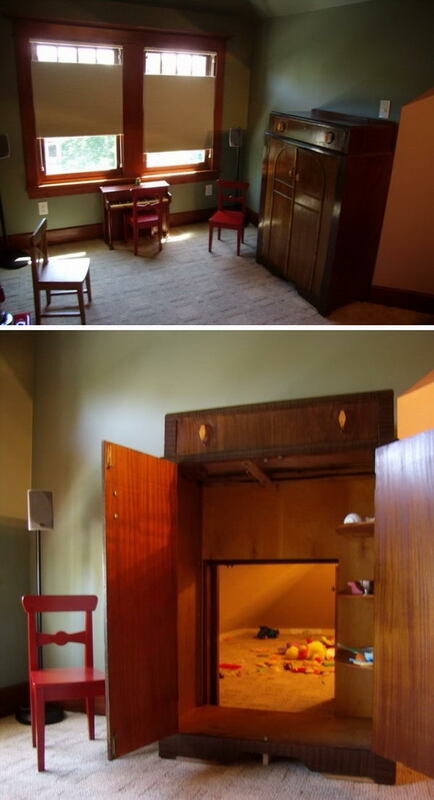 Many people dream of having a secret room in their house. 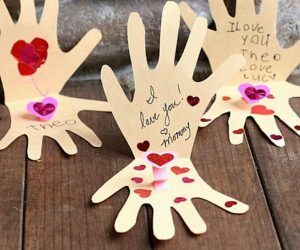 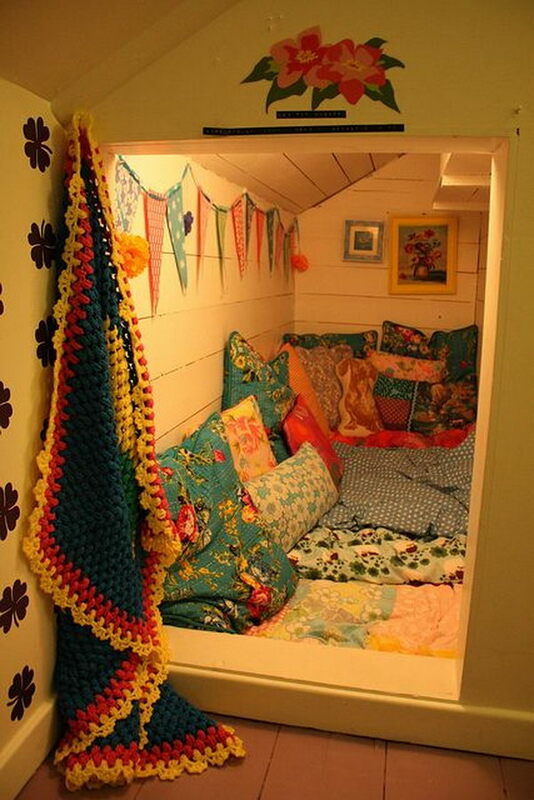 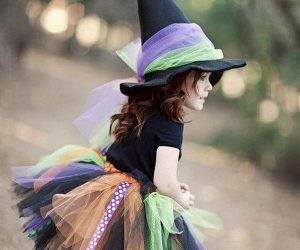 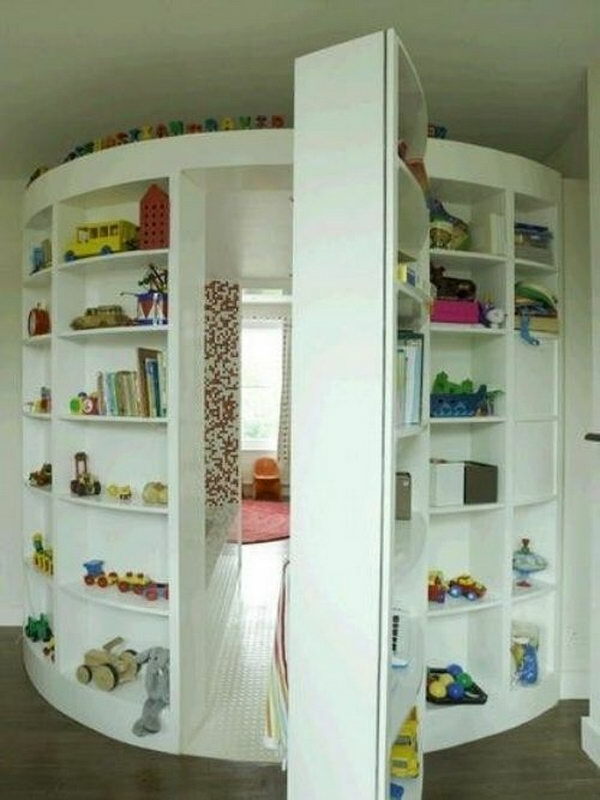 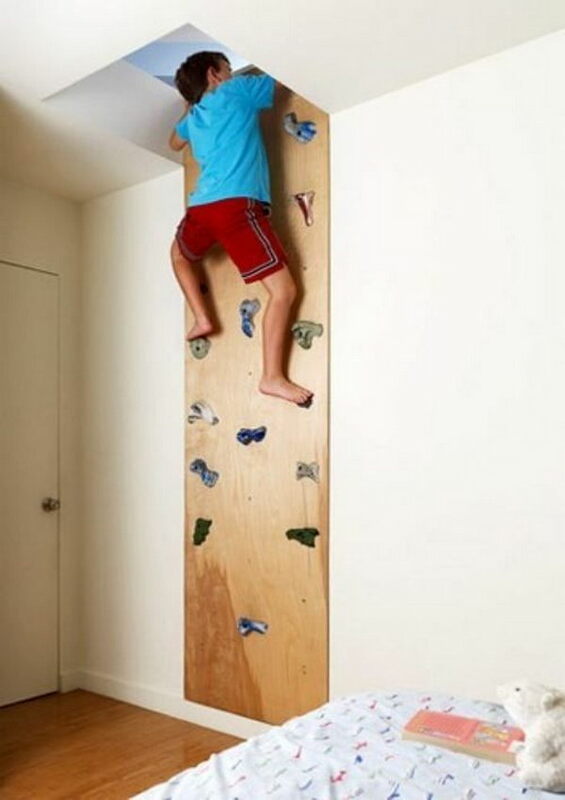 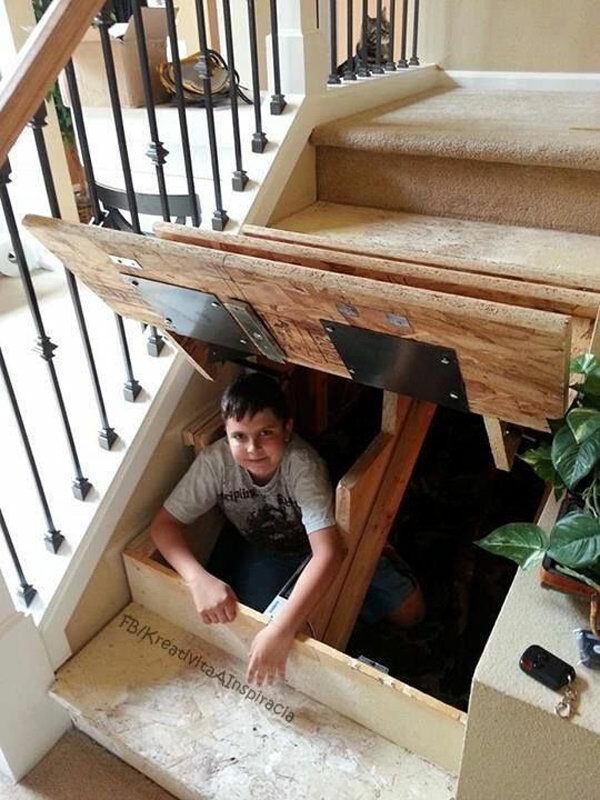 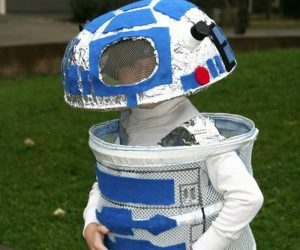 It is a great way to keep your kids entertained, and they love the mystery of a secret room. 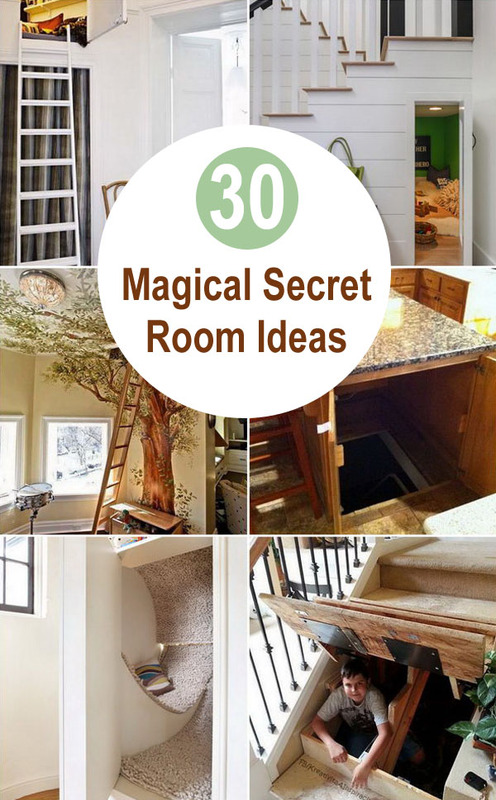 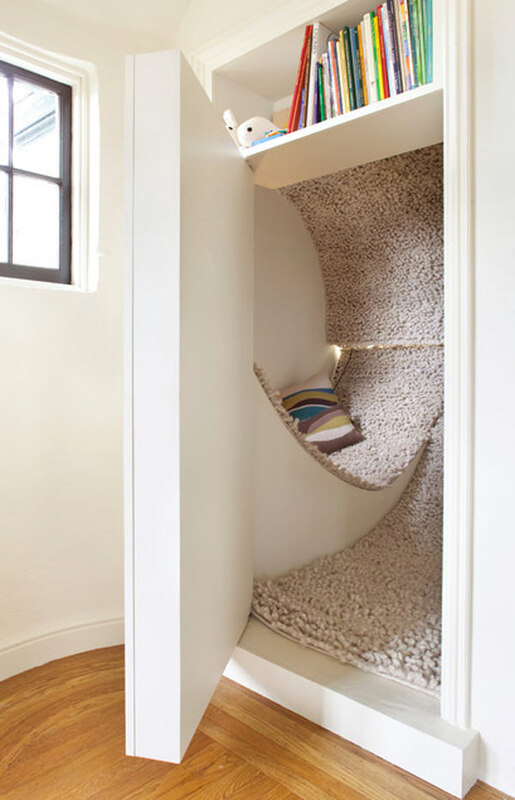 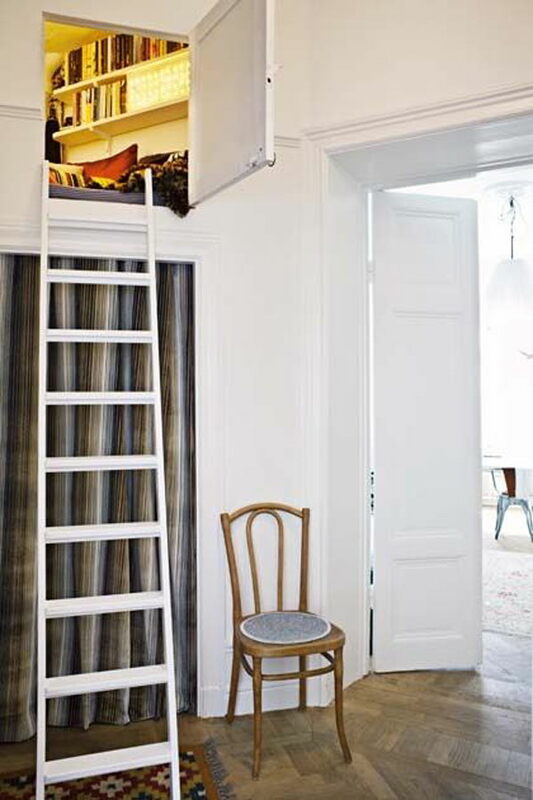 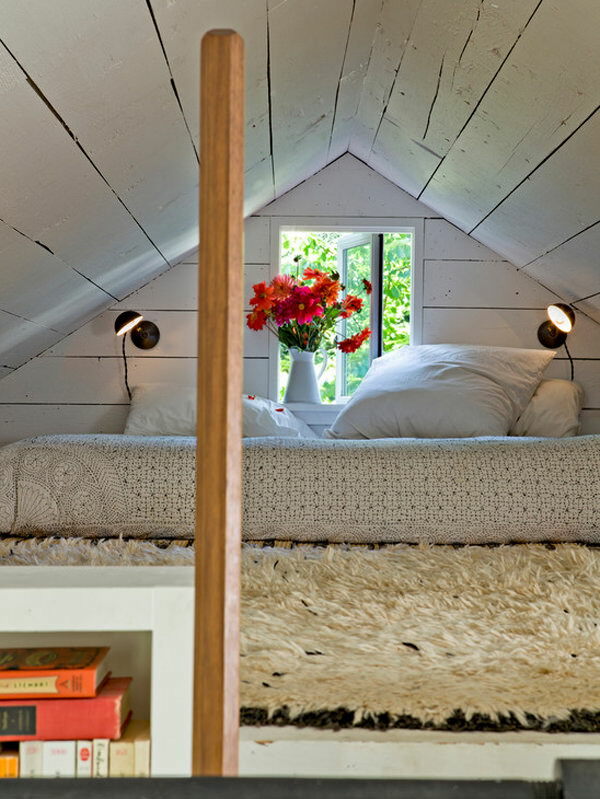 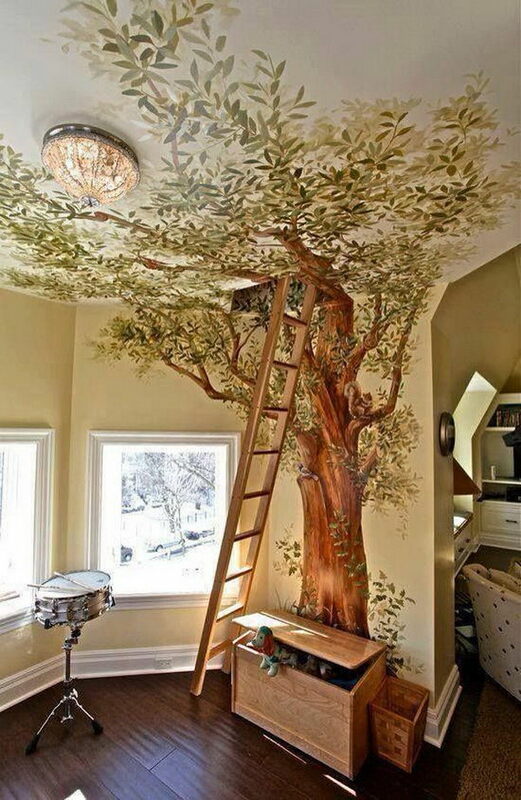 Here we collected some creative secret room ideas for your inspiration. 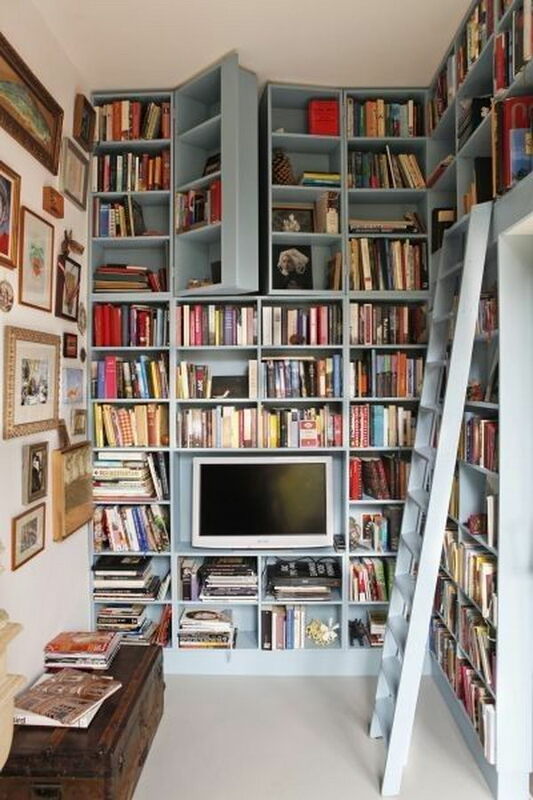 Some of them are behind movable bookcase, some of them are located in A Closet, and others are hidden in the bunk beds. 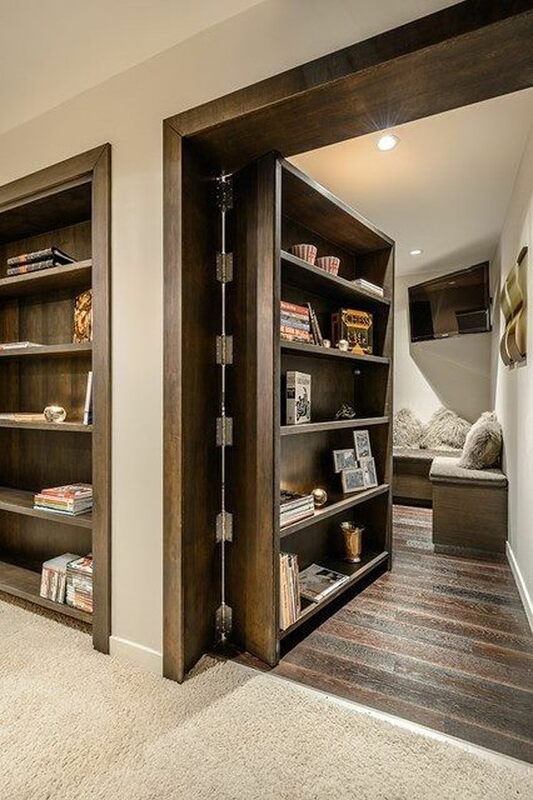 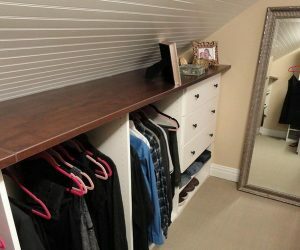 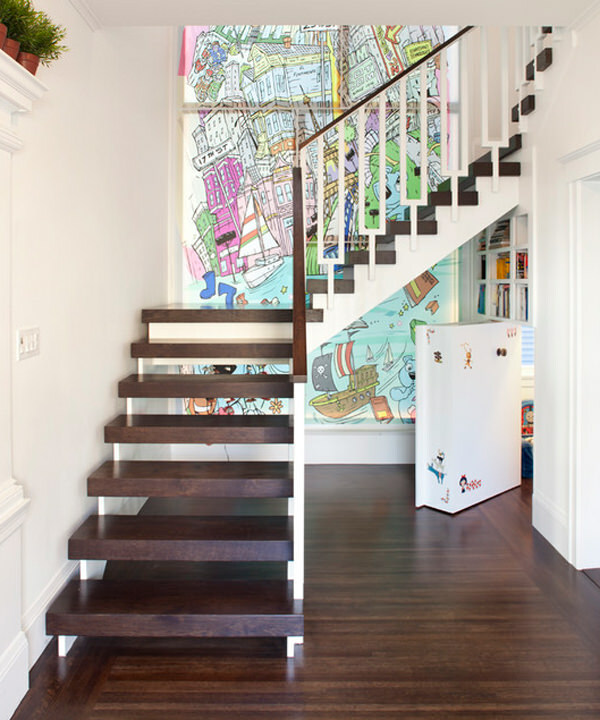 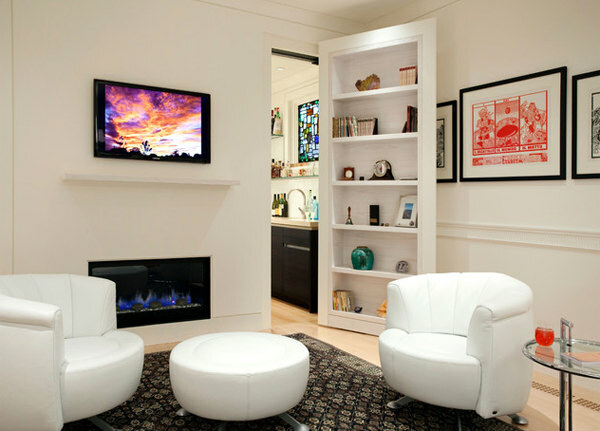 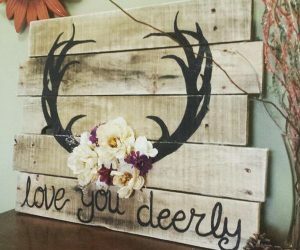 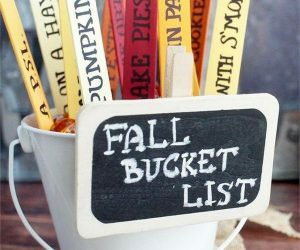 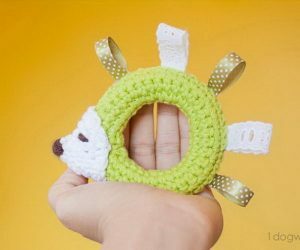 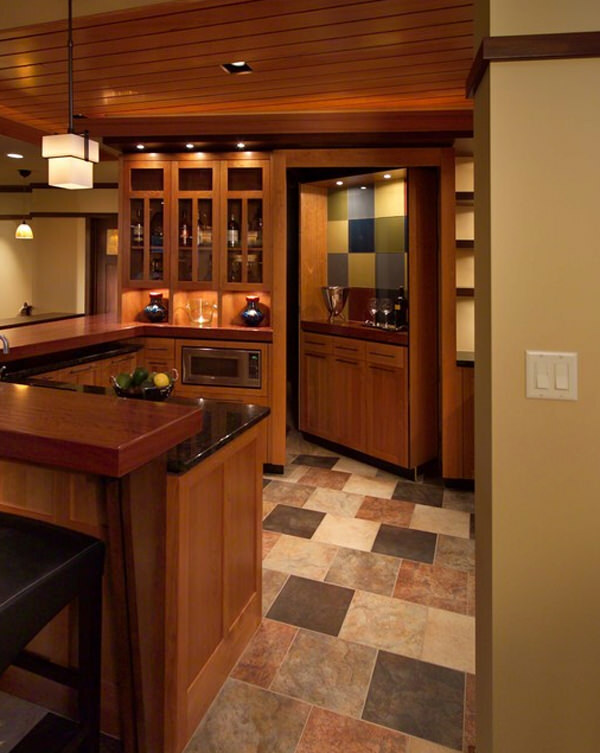 Whether you want a secure place to hide your valuables or have a hidden nook or whole room to hide away in just for fun, these ideas will surely help you build a safe haven and fun room.